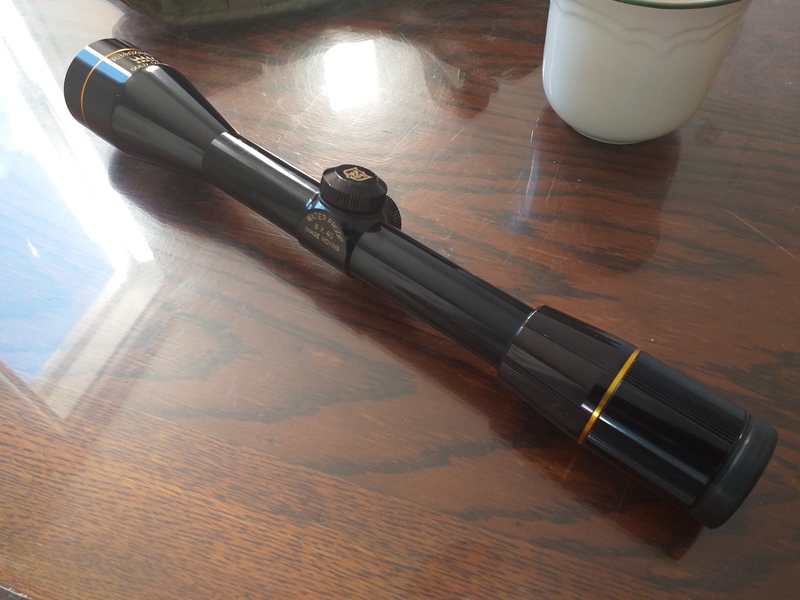 This is a Japan made Nikko Gold Crown from back when Nikko made excellent scopes in Japan. This scope is a fixed 6x with a fine duplex type reticle. The glass is excellent and I would put it up there with the likes or a modern VX3 easily. 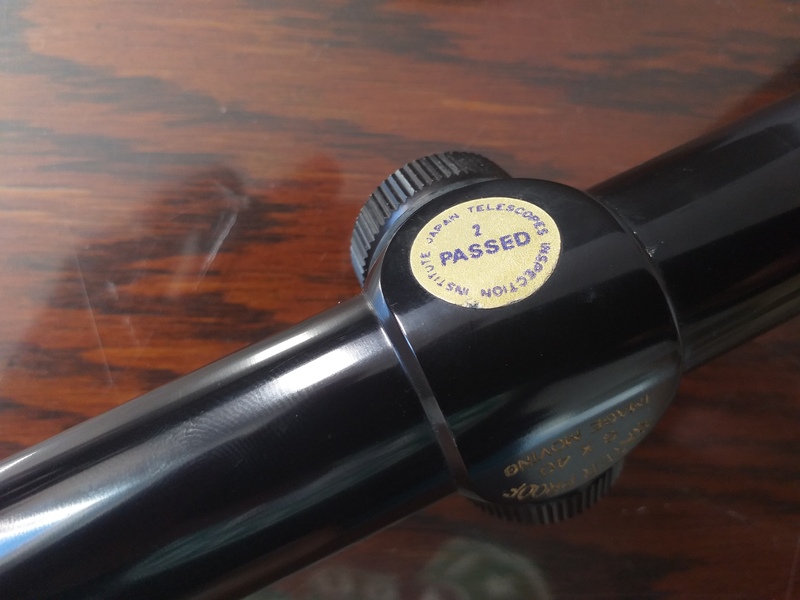 This scope is in great condition I very much doubt it's ever been hunted with, it still has the paper quality control sticker on it so it can't have ever been wet as it looks like it was put on there yesterday. gadgetman, oxfarmer and TianBotha like this.